Career | MAF INDUSTRIES, INC. The Agriculture Industry is changing, becoming more and more Modern and High Tech. 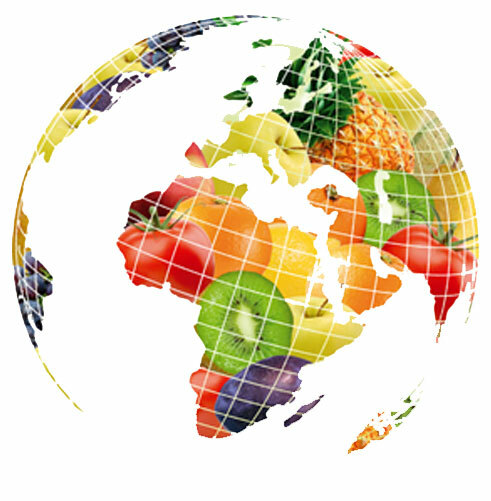 Why don’t you think about participating in the innovation of the Fresh Fruit & Vegetable Industry? At MAF, we believe that new technologies will change and improve many businesses operation. It is why we own three R&D departments (USA, Spain and France). We are aware that the well-being of our company depends on our employees values. Thanks to their knowledge and skills, they have the capacity to develop solutions that match our customers’ requirements. Working on a project takes teamwork, but we need the diversity of our staff and their key expertise in their area to succeed. As business continues to expand, we are seeking a motivated, experienced Sales Representative/Engineer for the California location. Position requires someone who has effective communication skills but more importantly the aptitude and energy to promote technical information and processes to our sophisticated agricultural cliental. Background should include first hand knowledge of packing house operations and equipment applications. You will assess the needs of the packer, take their input, and show them solutions using our new and innovative technology. Desired skills are: Engineering Degree and Hands on use of Solid Works (or AutoCad). A proven sales and negotiation background. Bi-lingual helpful but not necessary. Excellent salary, benefits and bonus program. Company car included, so must have clean MVR. Overnight travel necessary.